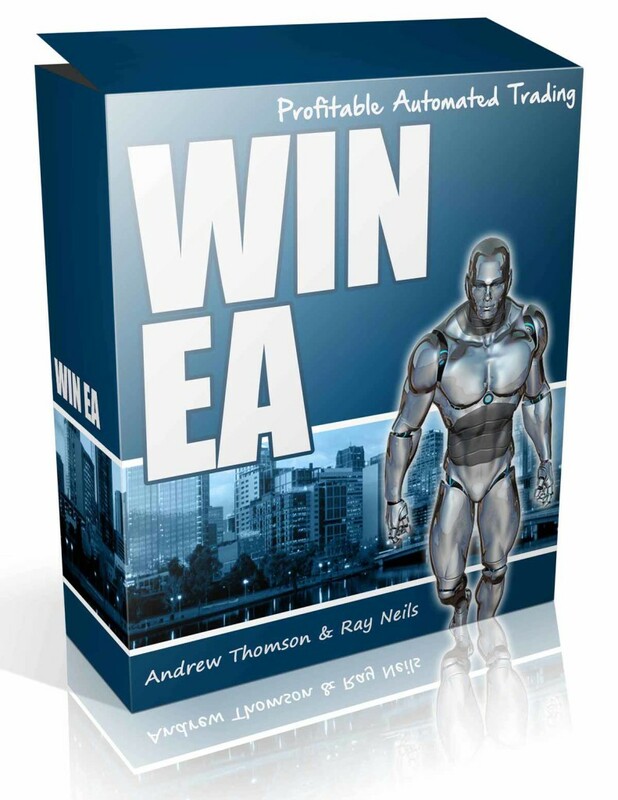 Step 1: Sign up and make payment through our WIN EA sign up button below. 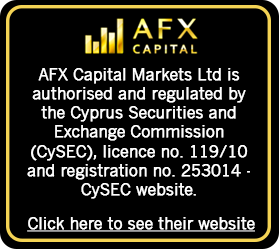 Step 3: Get your AFX trading account verified by uploading the necessary documents. 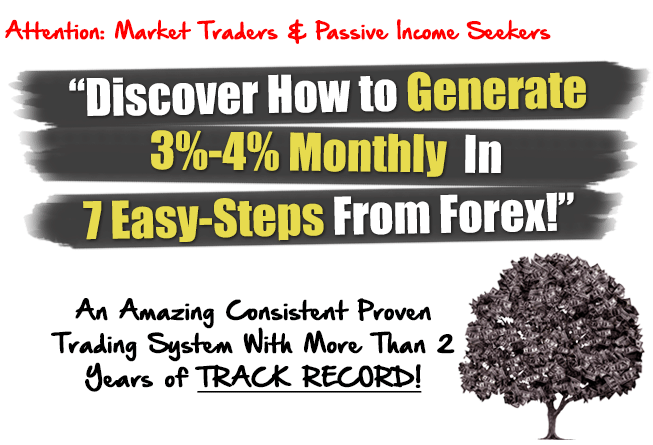 Click on the button below and you’ll get access to our system for a limited time registration fee of only $94 and then $47 monthly for one trading account. 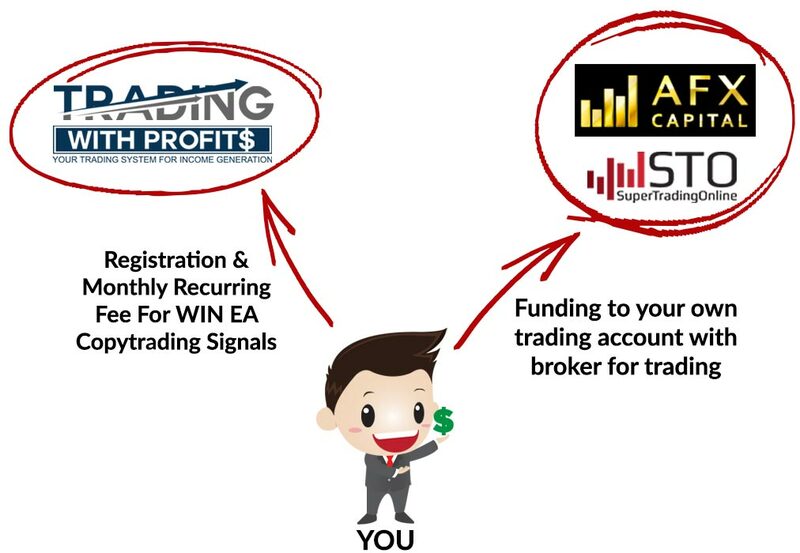 So instead, it’s just $47 to register and then $47 monthly to keep your account linked to WIN EA for ONE trading account.